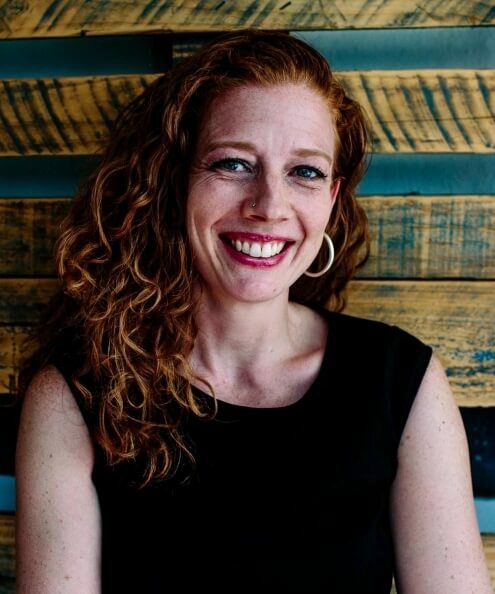 Summer Lewis is the director of True Roots International, a nonprofit consulting organization dedicated to raising the profile of small-scale development and humanitarian initiatives, providing no-nonsense guidance, tools and training to better plan, implement and measure project impact. She teaches for Kansas State University and Great Plains Interactive Distance Education Alliance, piloting a new International Development course for the Great Plains IDEA online master's in community development program. She also teaches Women and Globalization, a course focused on gender equity and women’s contribution at various levels of the coffee value chain, for the KSU Gender, Women and Sexuality Studies undergraduate program. Lewis holds a Bachelor of Arts in sociology, Spanish, and women’s studies from KSU and completed a Master in International Studies: Peace and Conflict Resolution as a Rotary Peace Fellow at the University of Queensland, Australia. Originally from Manhattan, Kan., Lewis has spent more than half her life abroad—working, living and traveling across 35 countries and 6 continents.